Times Printing understands that your business requires a personal touch. Our results-driven team is dedicated to providing all of your printing needs in a fast, courteous and professional manner that exceeds your expectations. Our Ricoh Pro C7100S stands 4 feet tall and 10.5 feet long. 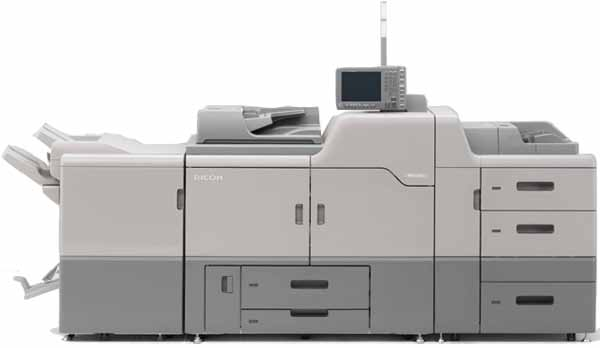 This state-of-the-art digital press offers a wide variety of printing products with exceptional attention to detail. Our team realizes how important quality and value are to our customers. Our focus is to cut costs, not corners.